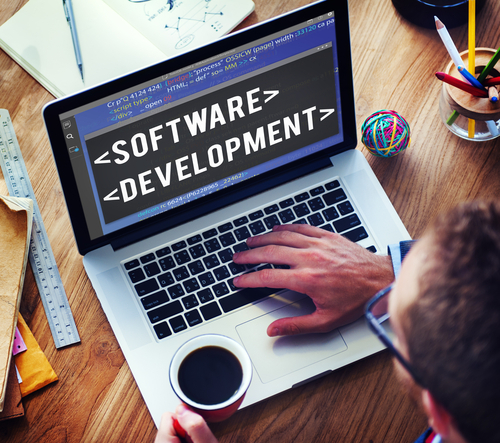 Software Development following best practices and methodologies is all we do. And we do it right the first time, and every time. Our projects are robust, scalable, easily extensible and free of defects upon deployment. We also emphasize adopting industry standard protocols and practices, so that your custom applications are adaptable to changes and innovations in new technology. We have proven expertise of software development in various fields of applications like: object-oriented systems, Web based application, legacy/mainframe systems, transaction systems, client/server applications, multi-tier architectures, middleware software, graphical user interfaces, real-time systems, distributed applications, and mobile applications.